Start your day right with breakfast of your choice on us. Every day of the week is a weekend for us. 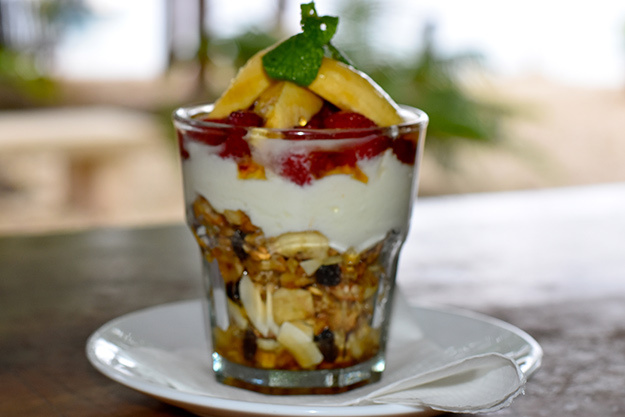 So when you stay with us let us treat you with one of our island luxury breakfast.